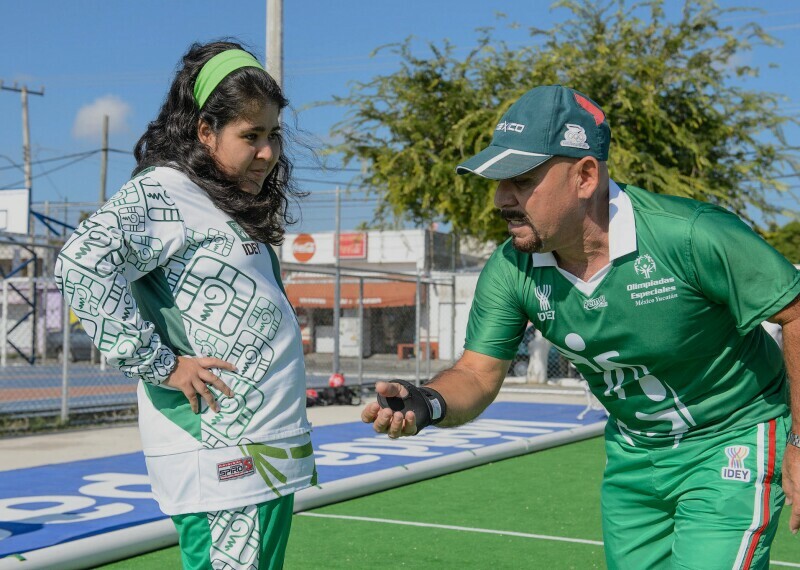 Special Olympics supports over 5 million athletes, 1 million coaches and volunteers, more than 100,000 competitions each year, and 32 Olympic-type sports through programs in more than 170 countries. 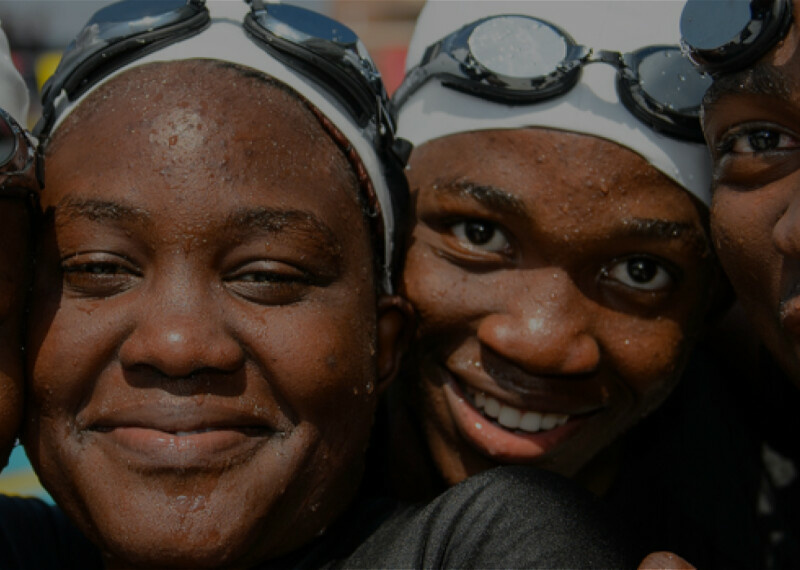 Special Olympics offers 30-plus Olympic-style individual and team sports that provide meaningful training and competition opportunities for persons with intellectual disabilities. 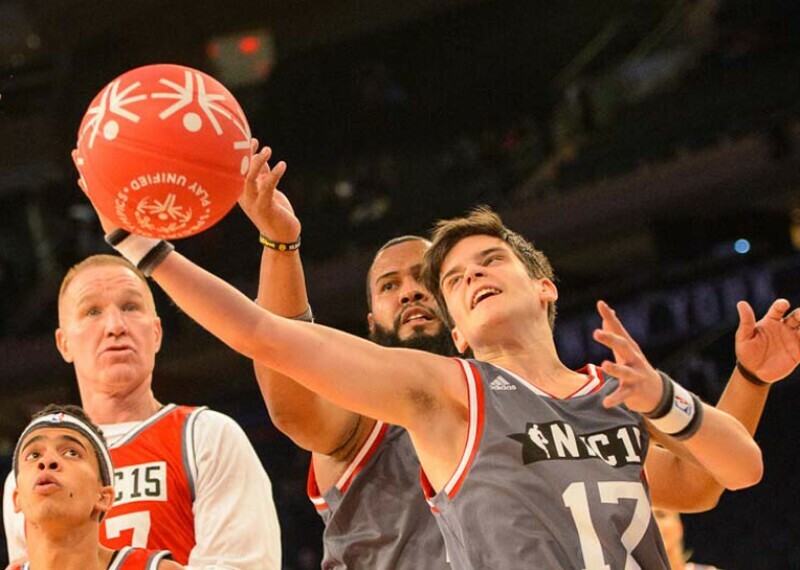 About 1.4 million people worldwide take part in Unified Sports, breaking down stereotypes about people with intellectual disabilities in a really fun way. What does every child want? The chance to kick a ball, to throw it well, to share that success with family members. 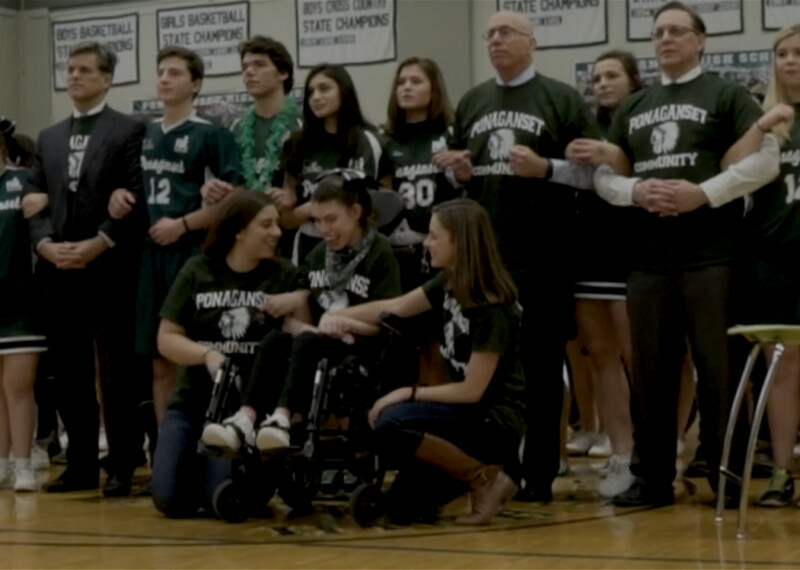 What does every child with intellectual disabilities want? The exact same thing. 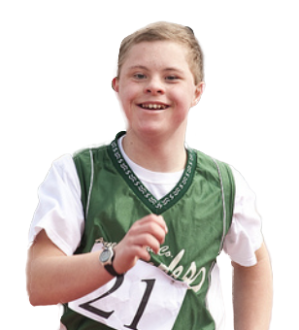 Special Olympics Unified Schools empowers youth and educators to be leaders of change. By playing and learning we will create a more inclusive world. Coaches teach the skills and spirit that define a true athlete. Coaches are role models and character-builders. Learn more about becoming a Special Olympics Coach. 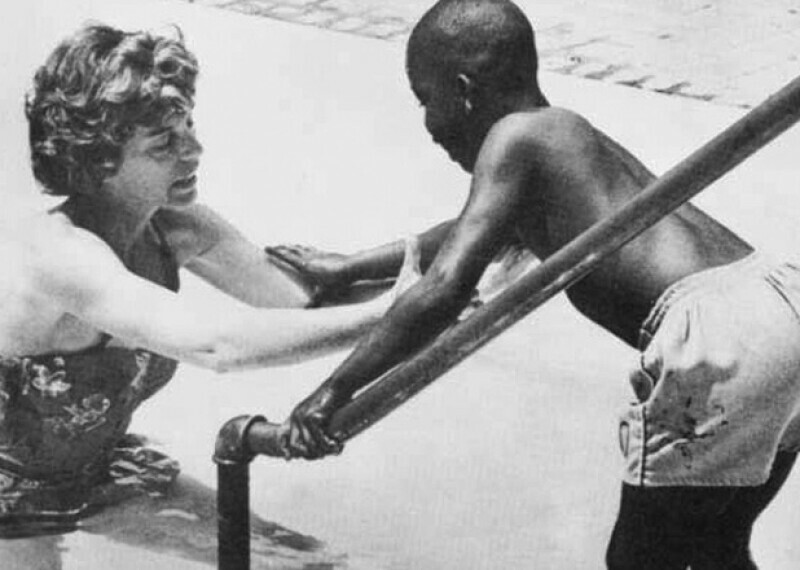 When people speak of the origin of Special Olympics, they look no further than the first Camp Shriver—founded by Eunice Kennedy Shriver in the early 1960s. They talk of one woman's dream that started in her own backyard. 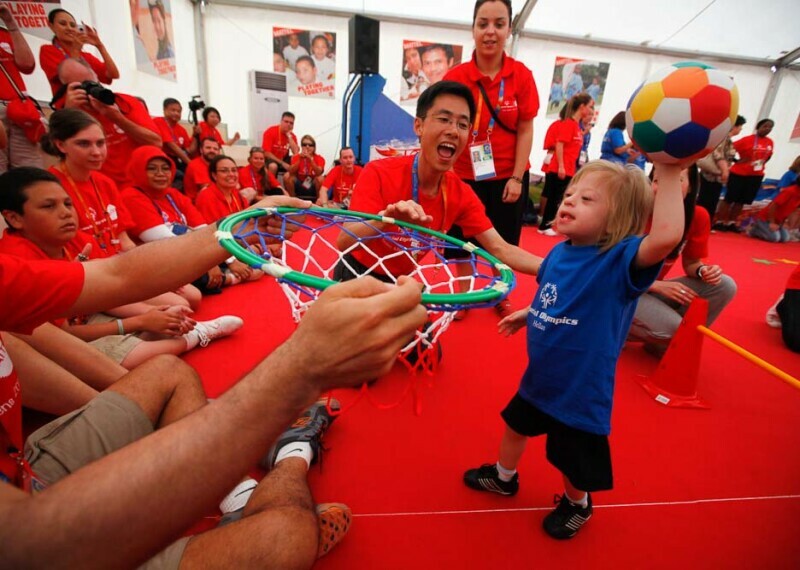 Major Special Olympics competitions around the world each year bring together athletes seeking to be best in their sports. In 2019, Special Olympics will host the next Summer Games in Abu Dhabi.